Scene of the Crime with Author Sheila Connolly! Not all that many authors like their book tours to stop in the Phoenix metropolitan area in July and August, and I can understand why. These two months try everyone's air conditioning, patience, and deodorant. 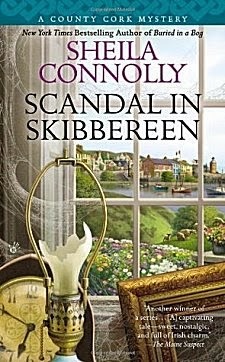 Since I'm not haring off to The Poisoned Pen every week, I thought it was high time I resurrected one of my favorite features, and the very first author I thought of contacting was Sheila Connolly, author of the County Cork mysteries, Buried in a Bog and Scandal in Skibbereen, that I've enjoyed so much. 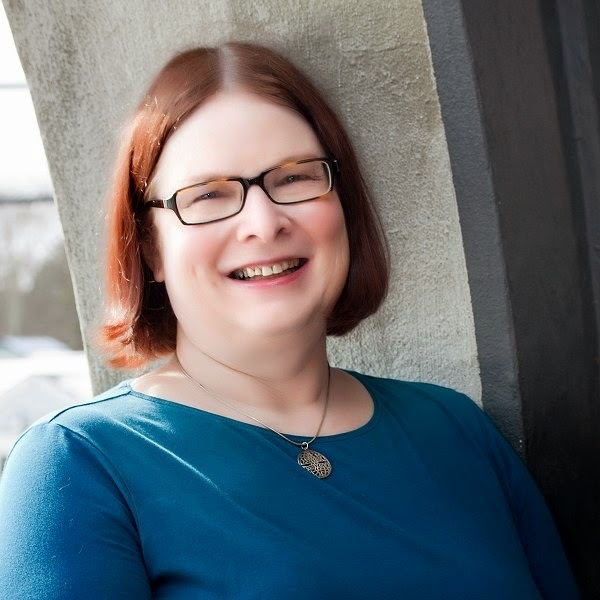 I posted my review of Buried in a Bog earlier this summer, and my review of the second book just went live, but in the meantime, I think you'll enjoy getting to know this very talented writer of four series and several standalones! Harold and the Purple Crayon by Crockett Johnson. It was released in 1955, which is just about the time I read it. Yes, I read it—I was a precocious child, and could read early. Why did I find it so appealing (apart from the fact that I could read it all by myself)? It was about an inquisitive kid who liked to explore things, and it was a wonderful tribute to a child’s imagination. I wish I had that original copy (which my mother gave away at some point), but I did buy one as an adult. There are two ways to answer that. The first is: what the heck is free time? The second is, I love to write, and I find that almost anything I do I consider research for some future book. So when I’m excavating a trash pit under my house (which I did), I’m thinking, what does this stuff tell me about the people who lived here? Why did they throw this particular batch of trash away? (It included a Civil War cannonball and a coffin plate.) I do love to restore things, large and small—houses, furniture, broken china. I used to knit, but now I have three unfinished projects sitting around making me feel guilty (the earliest dates to 2002). And I love to travel— which is why I set my three series in places I like to visit anyway, so work and play blend seamlessly. Well, that kind of depends on what I consider my hometown, if I even have one. I’ve lived in quite a few states (New York, New Jersey, Delaware, Pennsylvania, California, North Carolina and Massachusetts), but not for very long in any one town (except Swarthmore, PA, with a record-breaking 16 years in the same house!). I went to high school in New Jersey but haven’t spent more than two days in the area since. Massachusetts was my first and lasting choice for home state, but I still feel like a newcomer in the town where I currently live. If you arrive in a new place and don’t have kids in the local school system, it’s hard to get to know people. Locally…I would send people to Plimoth Plantation, for a taste of life in 1627. Or Old Sturbridge Village (about an hour away), which covers New England life between 1790 and 1840. Then there’s the herring run on the Nemasket River, that runs through town here. Thousands of herring swim upriver each spring, and it’s quite a sight to see—the water is silver with flashing bodies fighting the fish ladders (now don’t you want to know what those are?). Funny you should ask—last year I wrote a book loosely based on an actual trip to Italy with 40 college classmates (Reunion with Death, only nobody died on the real trip), and since the others thought I should write about it, we kicked around who to cast for which person in the movie. The narrator was more or less based on me. First I thought of Meryl Streep (who, by the way, attended high school in the town next to mine), no surprise, but then I decided she’d have more fun with the sidekick role. 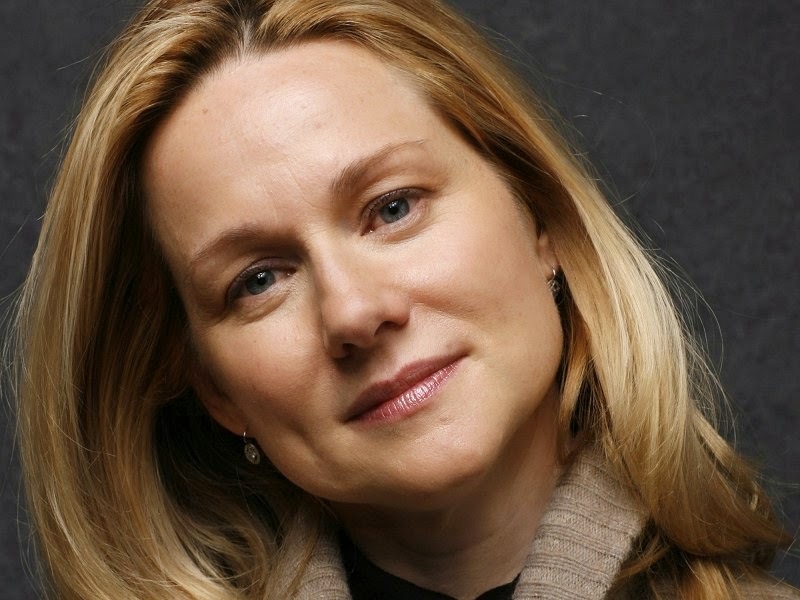 So instead I chose Laura Linney. She’s intelligent, quiet but observant, and has a sense of humor, as well as a great voice. Dorothy Sayers’ Harriet Vane. I first read Gaudy Night when I was in college (and will be eternally grateful to the person who handed the book to me and said, “Read this!”), and then worked through the whole series—and a lot of other mystery series after that. What I love about Harriet is that she is intelligent but shows her uncertainties, which makes her convincingly real. (And thank goodness she doesn’t do stupid things like putting herself at risk for the sake of the plot!) I’m still looking for my own Lord Peter. Gaudy Night (see above). There is no other single book that has had such an impact on my life. I own three copies (including that first one), only because I can’t bear to see them orphaned at book sales. I confess I have checked out autographed first editions on antiquarian booksellers’ websites, but they’re a bit out of reach. Although one book might not be enough, because what is so impressive to me about the series is how the author created characters who grow consistently and increase in complexity from start to finish. Like so many writers, selling a book was a long and rejection-filled process for me. I had submitted to my current agency (among many) four times, with four different books, but the last rejection got lost in the mail (only the empty envelope arrived), so reluctantly I emailed the agent just to confirm that yes, it was a rejection. But then, to my surprise, the agent apologized for the mix-up and said, would you be interested in trying out for a Berkley Prime Crime for-hire series? Of course I said yes. 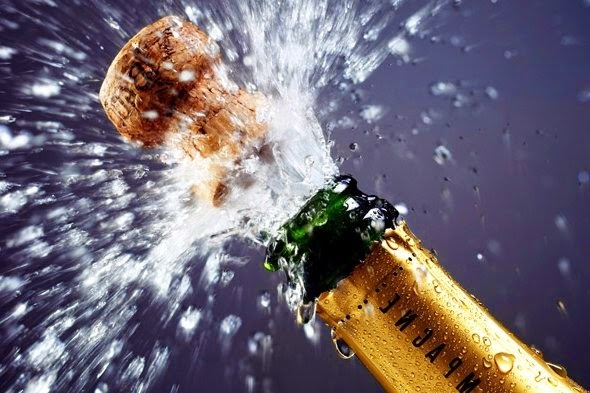 They liked it, and when the agent called to tell me, I was naïve enough to say, “Does that mean you’re representing me?” So it was a two-fer: a great agent and a major publisher. The rest is a blur—there may have been champagne involved. 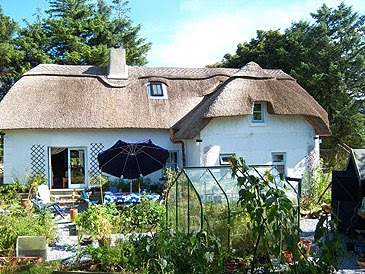 Buying a cottage in County Cork (preferably one with indoor plumbing). Yikes! I’ve got two, I guess: locally, the New England Mobile Book Fair, where (full disclosure) my daughter worked for four years after college. It’s an independent bookstore and it’s huge, with something for everyone— and plenty of mysteries. But I’m also fond of Hodges Figgis in Dublin, in part because it’s the only place in any country where I’ve found an entire section proudly labeled “Cozies” (in two languages, no less!). Thank you so much for spending this time with us, Sheila. It was a pleasure to be able to get to know you a little better! I doubt that many of your readers have ever found a cannonball underneath their house. If none of you have read Sheila Connolly's County Cork mysteries, I recommend them highly! I have to say that this was one of the best author interviews I've ever read - and I've read a lot! I'm glad you enjoyed it, Patricia! Thank you so much for having me, Cathy. I love it that you tracked down all those pictures. 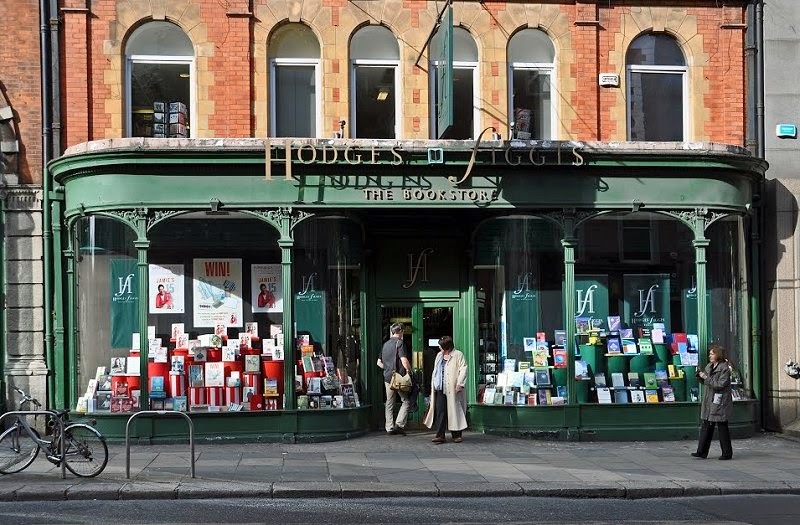 The Hodges Figgis one is great--and it's an impressive bookstore, if you are ever in Dublin. But then, the Irish have bookstores in almost every town I've visited. Skibbereen, population 2700, has three, including an antiquarian one. Harold and the Purple Crayon. That name is so familiar. I just can't remember the story. I read and enjoyed Reunion With Death sometime in the last couple of months. I think. Memory takes on the flexibility of thin plastic when you're caring for an ill parent. It's hard to remember precisely when things happen. I'd give you another *HUG* if you were here. I've been in your shoes, and they can cause some mighty big blisters. I'm glad you enjoyed the interview! (((((Cathy))))) We never really know what our parents did for us until we return the favor down the line. No truer words ever spoken, Pepper.